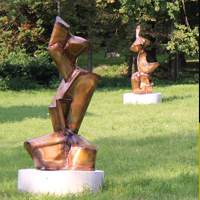 Sculptures in the Park links the inimitable atmosphere of the baroque castle with contemporary object art and extends an invitation to the visitor to embark on an artistic tour through the gardens of the castle, where art and nature complement each other in a very special way. 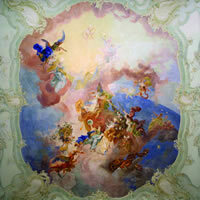 Art and Culture have a very special status at Halbturn Palace. 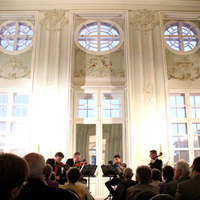 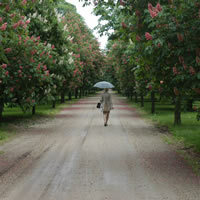 Cultural events such as the annual Exhibition and Concerts are part of the tradition of the house.